Armenteros started for the Express and only lasted 4 innings as he allowed 2 runs. The Express traded blows with the Redbirds getting a De Goti solo HR in the 3rd and an Alvarez RBI single in the 4th. After the Redbirds scored 2 in the 5th, the Express responded with two of their own on Ritchie and Straw RBI singles. In the 6th, Jones connected on a 3 run HR to give the Express the lead. Valdez tossed 2 innings in relief allowing 1 run and Garza was able to post a scoreless 9th to pick up the save. 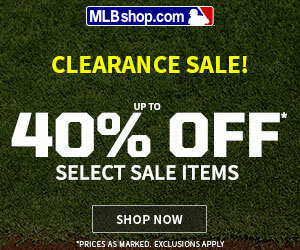 Note: Alvarez is hitting .344 with 1.457 OPS in 10 games this season. Finally an offensive explosion from the Hooks. They scored 5 runs in the 2nd inning on a Quintana 2 run single, Wrenn 2 run single, and Toro RBI single. In the 4th they picked up 2 more on a Wrenn 2 run triple. They added 3 more in the 5th with 1 run scoring on an error and a 2 run single from Rojas. Valdez started and went 4.2 innings allowing 2 runs. They capped the game scoring 3 in the 8th with a run on an error and a Wrenn 2 run double. The bullpen allowed 3 runs but was able to hold on for the win. 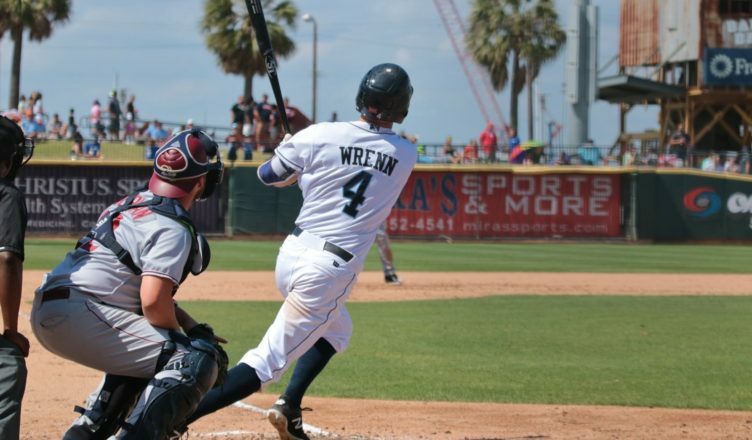 Note: Wrenn is hitting .361 in 10 games this season. Javier started for the Woodpeckers and added to his solid start to the season going 5 innings allowing 1 run with 4 strikeouts. Sierra put the Woodpeckers on the board in the 2nd inning with a Grand Slam, his first HR of the season. Adams added to the lead with a solo HR in the 3rd. They would add 1 run from the 5th to the 8th inning from a De La Cruz sac fly, Meyers RBI double, Arauz RBI single, and Beer RBI single. Sanabria tossed 3.2 scoreless in relief. Martin closed it out, but not before allowing 3 runs. Note: Beer is hitting .300 with 10 RBI, but no XBH this season. Moclair started for the River Bandits and allowed 2 runs in 2 innings. He was relieved by Conn who allowed 3 runs in his 2 innings of work. The offense first got on the board on a Pena sac fly in the 3rd. They picked up a run in the 7th and 8th on a Dennis RBI groundout and Valdez RBI double. Unfortunately they were unable to close the early gap. Note: Pena has a .378 OBP in 10 games this season.